Welcome to the official website of the 2019 USA F3A team! 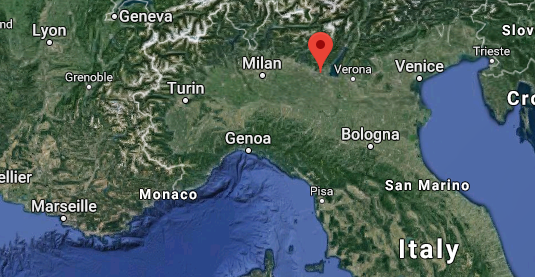 The 2019 F3A World Championships are being held in Calcinatello, Italy from August 1st until August 11th. The official website for the F3A World Championships is located here. 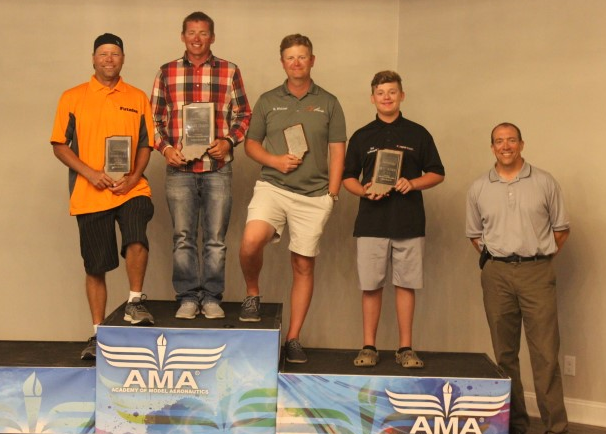 The 2019 USA F3A World Championship team and team manager - from left to right are Jason Shulman, Andrew Jesky, Brett Wickizer, Kal Reifsnyder (Junior) and Mark Atwood (TM). Their pictures and bio show up on the "Meet the Team" page. As most of you know our national organization (AMA) sponsors our FAI Teams but this valuable sponsorship only pays for a small portion of the costs to send a team to a World Championship. Since the team funding only accounts for a small portion of the cost, we really need to rely on our fellow modelers to help us with fundraising to make up for the extra money to defray the costs that our team will incur. Italy is a long way from the USA and the cost of airfare alone is expensive and then we also have to ship our planes and support equipment over there as well.